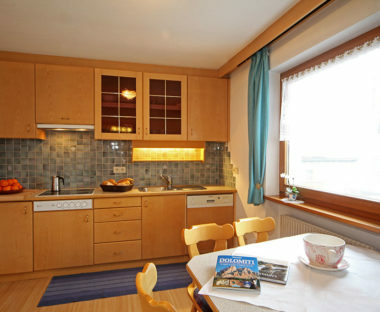 Apartments Pastüra... you’ll feel right at home! 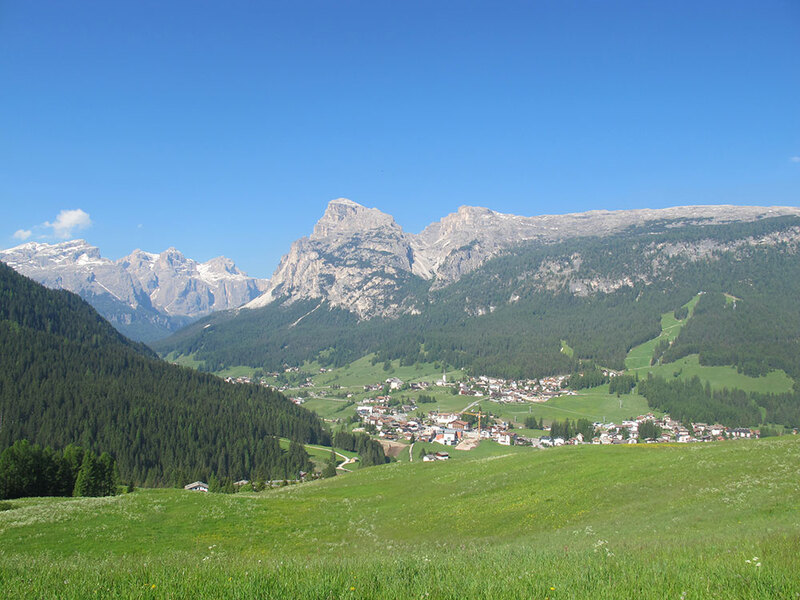 Our house is right in the centre of our town, La Villa, set in the splendid surroundings of the Dolomites, a Unesco worldwide heritage site and the ideal place for anyone who wants to forget about the car while on holiday. 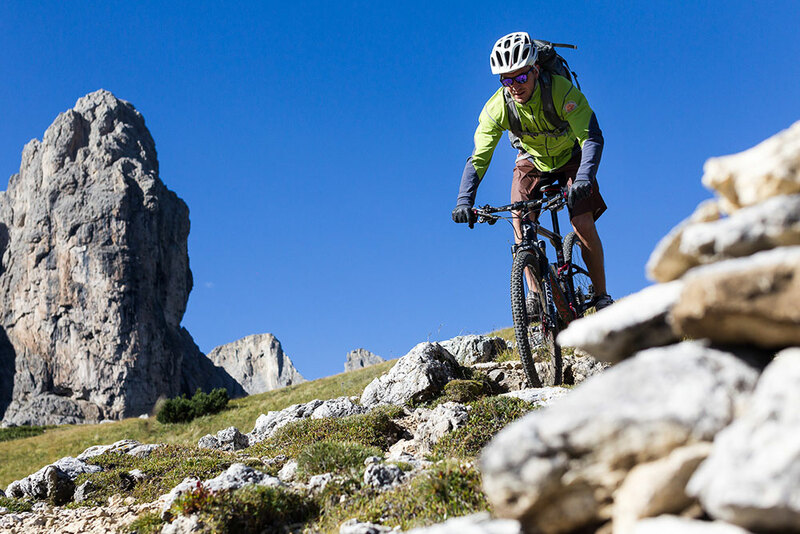 Our bread, pastry and coffee shop occupies the ground floor of our house and there are other shops of interest nearby: sportswear, ski and bike rentals, supermarket, pharmacy and… the bus stop! 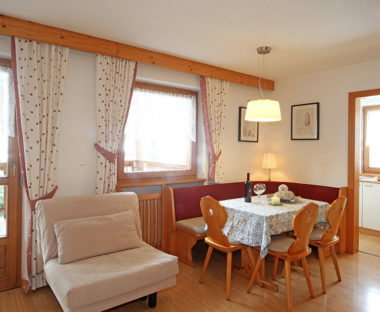 Our apartments are sunny and comfortable, are furnished in Tyrolean style and occupy two stories. 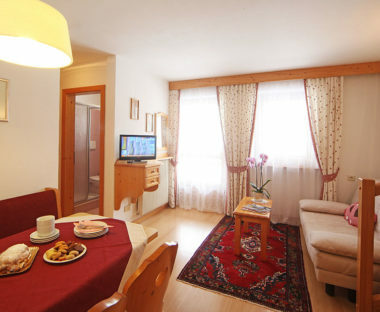 All have two bathrooms, are supplied with bed and bath linens and are equipped with a TV. We have also set up a free wi-fi area for our guests. We have a ski room with a boot dryer. 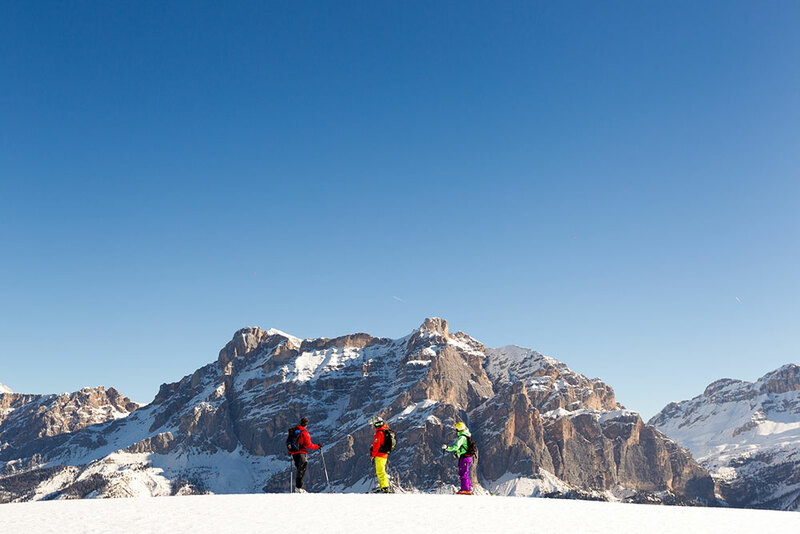 In the winter, the ski bus service accompanies our guests directly to the ski lifts. Prices are quoted for a stay of at least 7 days. 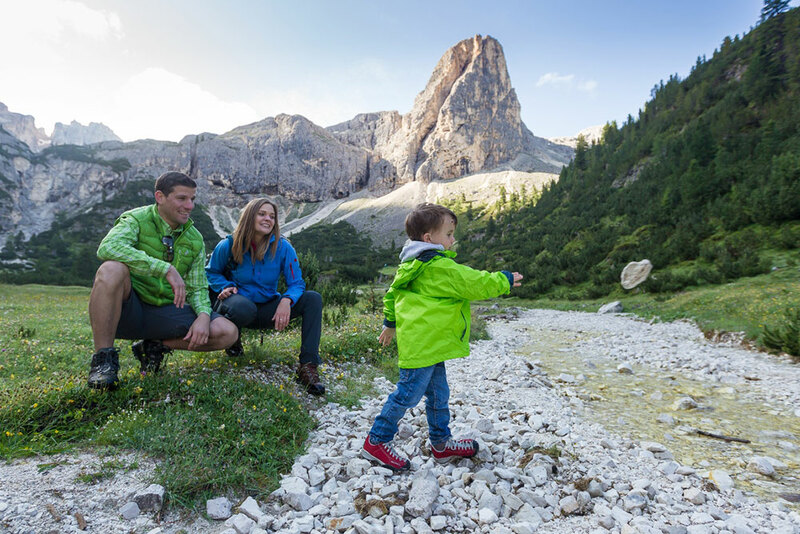 The tourist tax is currently Euro 1.40 per person/per day and is a separate charge. Children under 14 years of age are exempt. 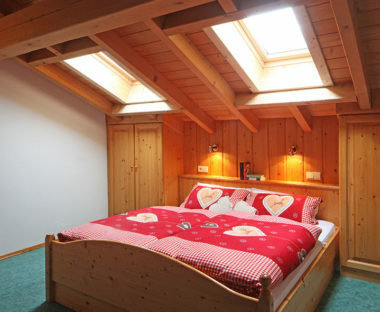 For shorter stays, please contact us. Final cleaning is included in the price. Reservations must be requested in writing and become binding when we receive the security deposit. Pets are allowed only in the summer. The apartments are available on arrival after 4 pm. Ample parking is available in front of the house. 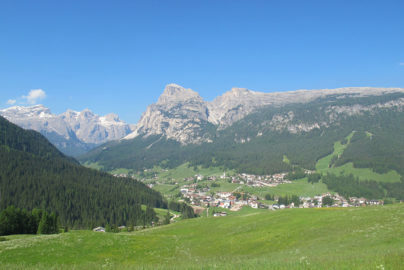 La Villa in Alta Val Badia…. 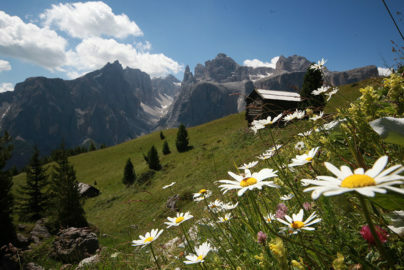 perfect holidays in the Dolomites! La Villa, situated at an altitude of 1433 metres in the centre of Alta Badia, is surrounded by the Puez-Odle and Fanes-Senes-Braies natural parks. The Ćiastel Colz castle and the church, built in 1516 and dedicated to Santa Maria Assunta, form the nucleus of the town. 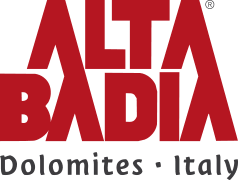 The webcams of Alta Badia provide real-time images from several points of our zone in the Dolomites of Trentino Alto Adige. 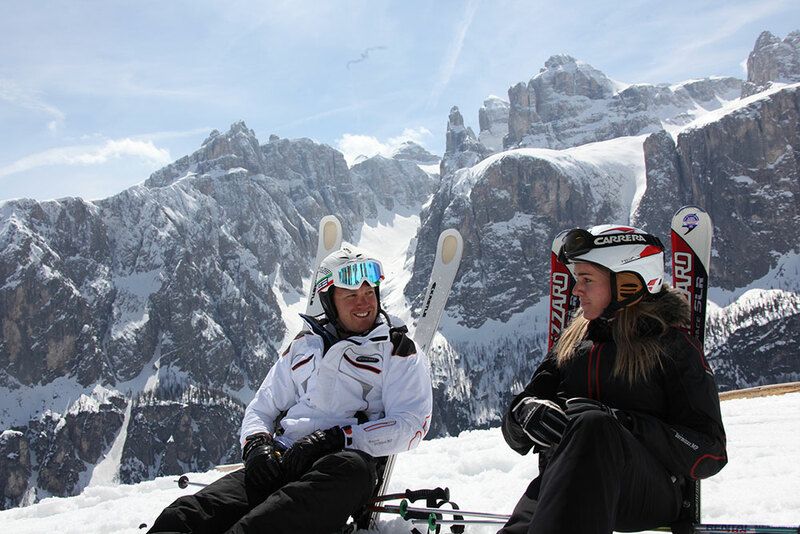 During the winter, there are over 50 comfortable lifts available in the “Dolomiti Superski” ski area to satisfy every wish. 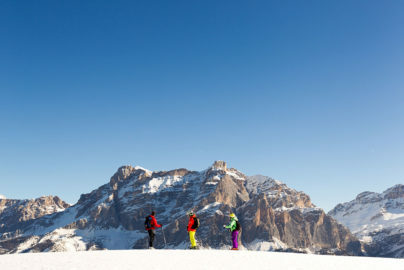 The Sella Ronda and the panoramic World War I tour are among the best-known ski excursions in the Alps. 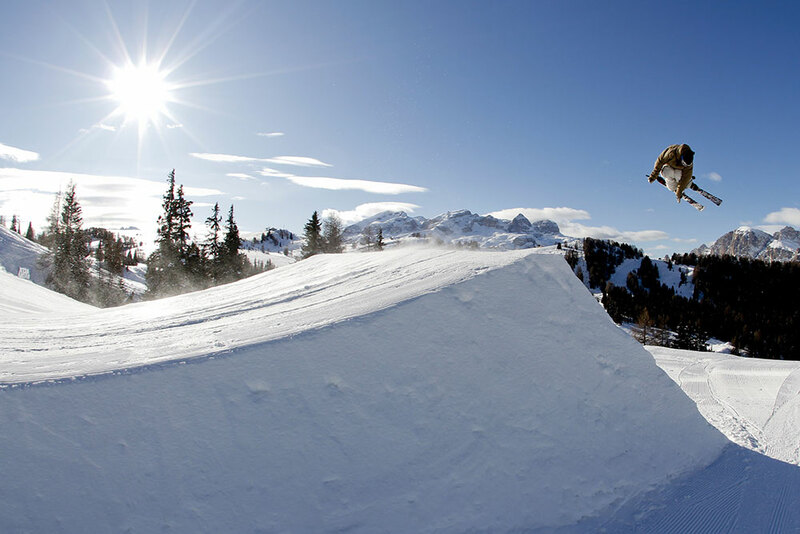 There are many well-prepared slopes, with different levels of difficulty. 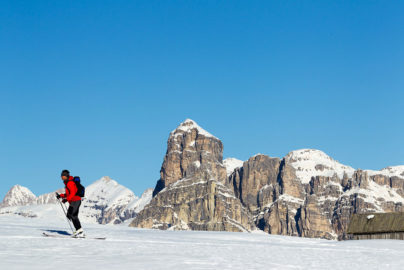 But you don’t have to ski to have many opportunities to enjoy an unforgettable holiday. Romantic walks or snow-shoeing through the woods and snowy landscapes will leave lasting impressions! 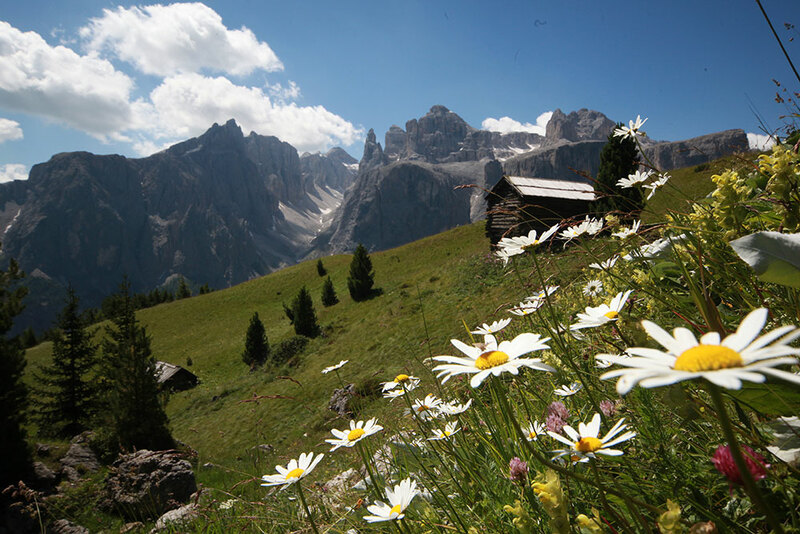 In the summer, La Villa is the point of departure for unforgettable walks through the meadows and woods of the Dolomites, a Unesco natural heritage site. Majestic peaks are an invitation for climbing and Alpine excursions. 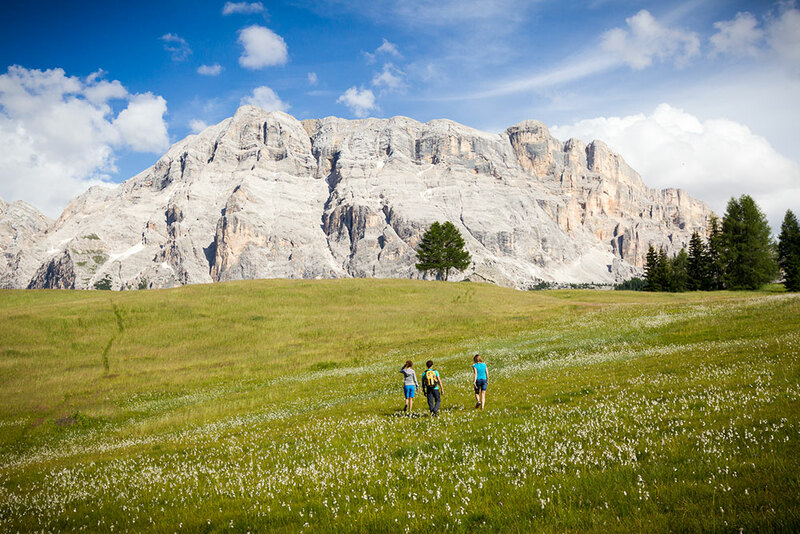 The popular Lavarella, Conturines and Gardenaccia areas with their beautiful trails are an invitation for unforgettable outdoor activities. 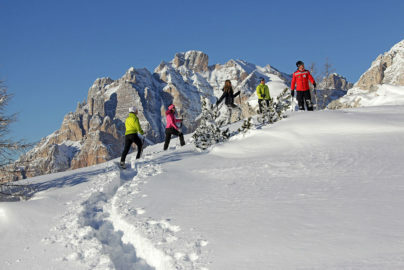 When the weather is variable, we suggest an outing to Brunico or Cortina.